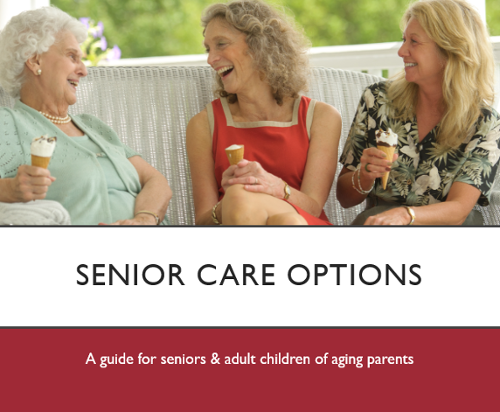 Are you in need of an overview of possible senior care options? As you've most likely come to realize, the aging process is inevitable. Whether you're caring for a loved one or going through the process yourself, you've probably experienced some uncertainty and hesitation on how to handle this change. To download this FREE slideshow, please fill out the form. Fill out the form to access the slideshow!